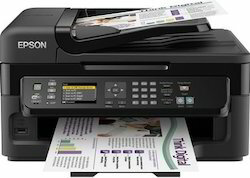 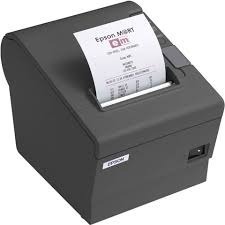 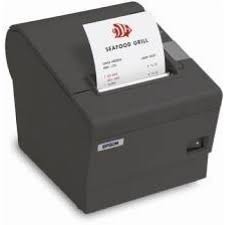 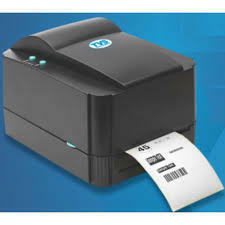 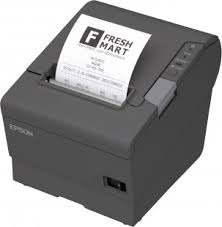 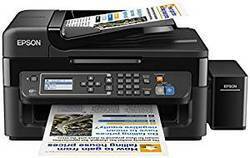 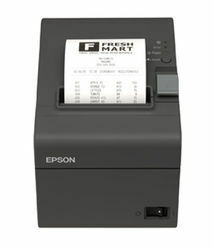 Providing you the best range of tvs printer msp240 star, epson tm-t82 ii pos thermal printer, tvs printer msp 240 classic, epson m200 b&w ink tank printer, tvs lp 45 lite new bar code printer and hp deskjet 2132 aio new printer with effective & timely delivery. 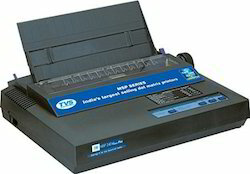 We supply TVS Printers, which are in-built with the latest technology and are used for home and office for printing at very high speed. 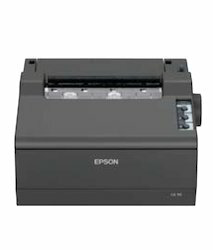 They are highly reliable and available at cost effective prices. 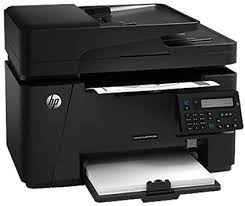 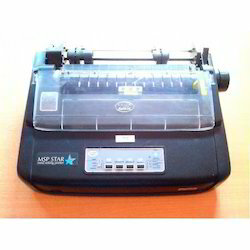 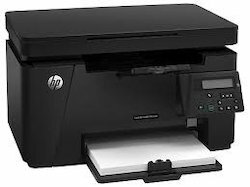 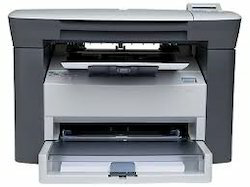 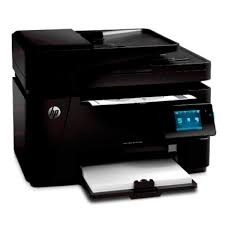 These printers are ideal for high volume and high quality printings at very short span of time. 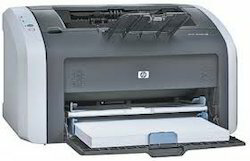 Our printers are known for providing solution to your daily printing problems. 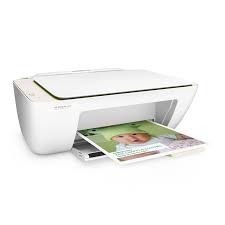 These are designed and developed using latest technology to suit the functionality demands of fast-paced working environment.